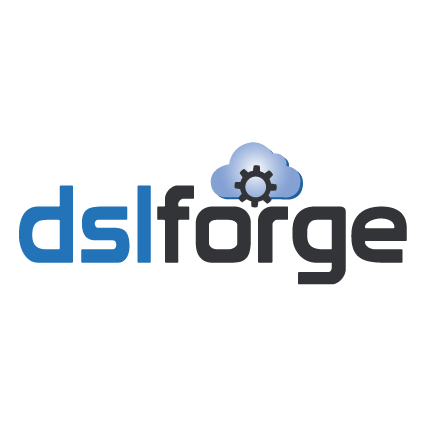 DSL Forge 0.9.1 is out! The DSL Forge is now open-source! 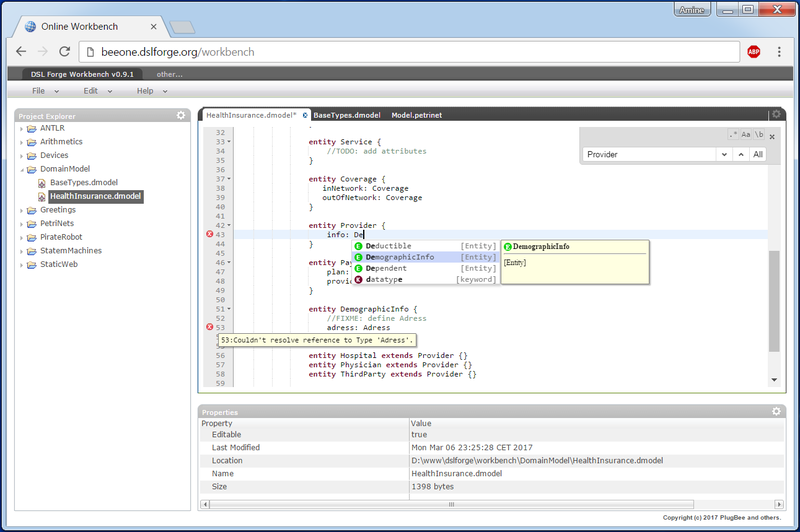 What’s new in DSL Forge? Subscribe to our neswletter and get the latest news.